With the ability to easily add a new workout post to the site and social media simultaneously while performing well on search engines, the Crossfit Steelhead website was designed to cater to the needs of the owner and clients, alike. Functionality includes e-commerce, responsiveness, and a blog. This realty website was created using Wordpress and ties into the national real estate listing database. It's fully responsive for mobile, tablet and desktop screens. It was built with search engine visibility in mind and has the ability to easily enter properties that the agent is currently listing. 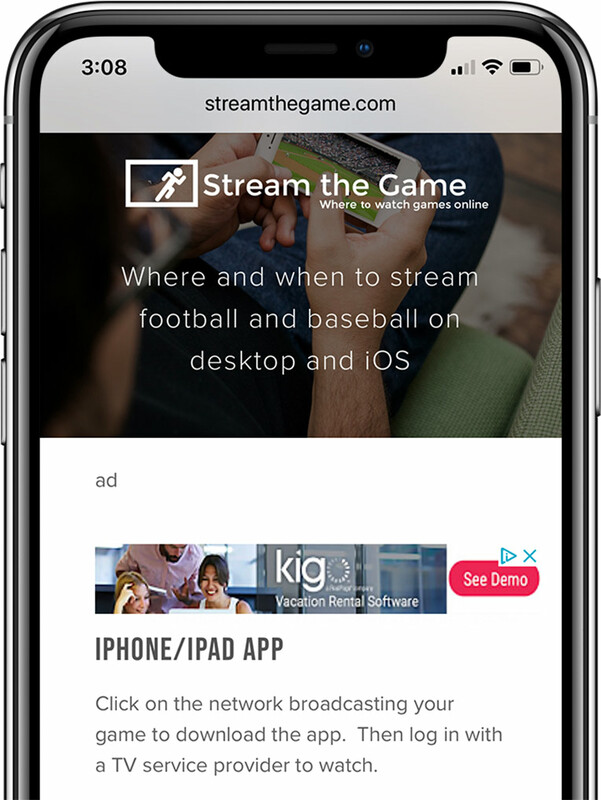 In order to help cord cutters find a place to watch sports on their computers and mobile devices streamthegame.com has searchers and social media at its heart. 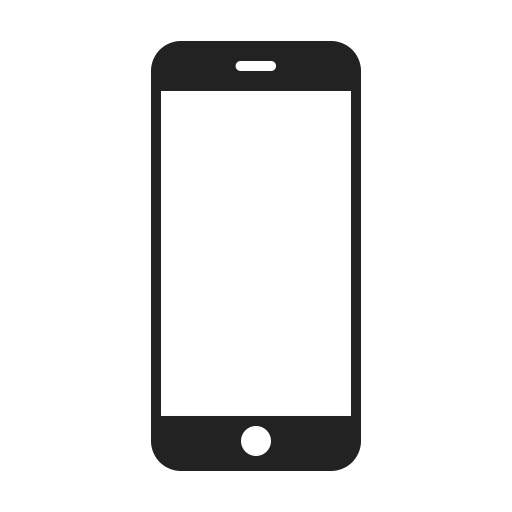 It includes functionality such as paid advertising, automatically updating schedules, and a password protected page for paid users.